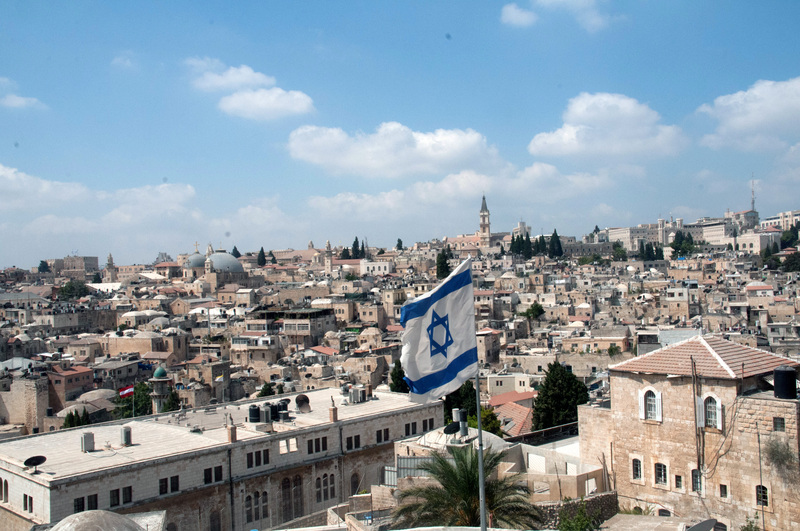 The Jewish Quarter of the Old City is where the Jewish population lived in Jerusalem from the Middle Ages. What are the stories behind different synagogues’ remains and the synagogues still in use today? What was life like for the Jews under Ottoman rule and the British Mandate? We will also talk about the trauma of 1948 and the euphoria of 1967. Meet at the bus stop in the parking lot in the Jewish Quarter, inside Zion Gate (not at the Kotel), opposite the Sephardic House. The tour is about two hours. Additional entrance fees. A four hour tour which explores all four quarters of the Old City, their alleys and their stories. The church of the Armenian Quarter, the synagogues of the Jewish Quarter, the churches and mosques of the Christian and Muslim Quarters. Climb to the rooftops to see the views, go below a church to explore a cistern, and walk through the marketplaces. This can be booked only as a private tour for 700 NIS. 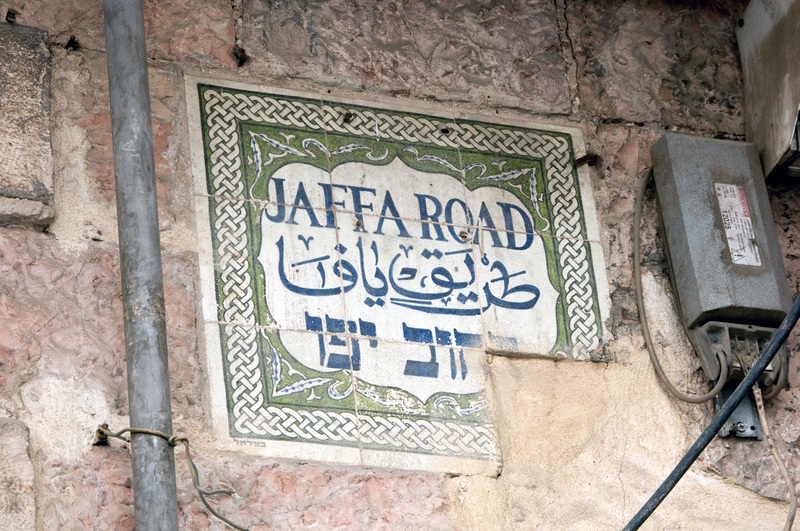 Explore the Jaffa Gate area, and the Christian and Muslim quarters from its rooftops. See the Old City and hear the stories of history from a different perspective with great views. Some views can only be seen from these rooftops. Bring your camera! Wear comfortable shoes for going up and down stairs. Additional entrance fees. Meet at the benches in front of the tourist information just inside Jaffa Gate. The tour is about 2.5 hours. 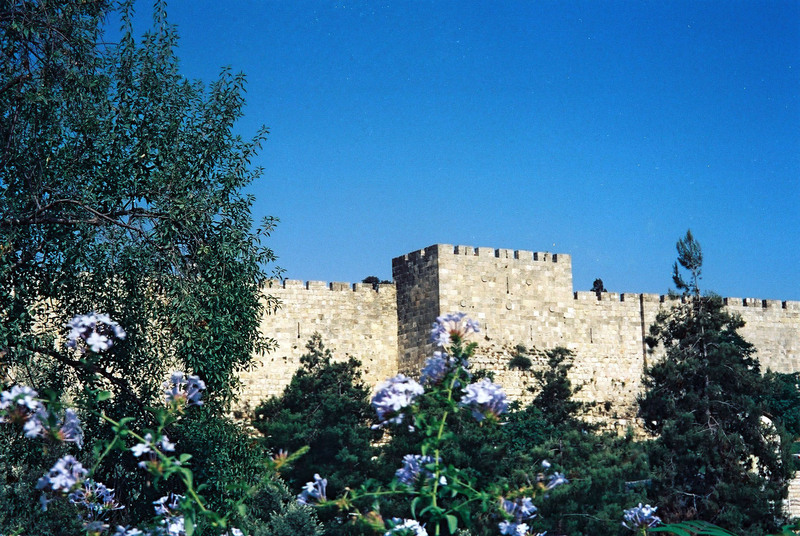 Walk the Ramparts Walk from Jaffa Gate to Damascus Gate and learn about modern and ancient history from the walls and soldiers guarding the Old City throughout the ages. Explore the cave beneath the Muslim Quarter, Zedekiah’s Cave, legendary to Jews, Muslims and Freemasons. Additional entrance fees. The tour is about two hours. Until the mid-19th century, the Old City closed its gates in the evening and it was pray or pay to get through the night safely. 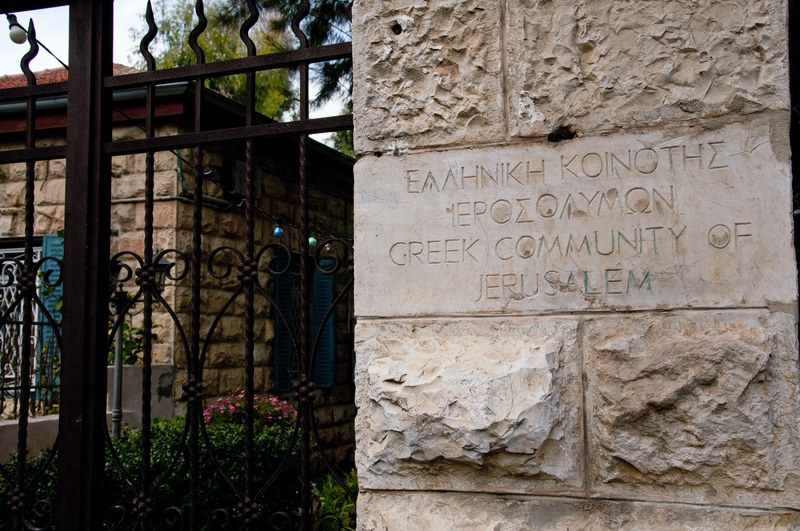 Even though the Old City was overcrowded and unsanitary people were afraid to build and live in the “wilderness.” We will visit the three first Jewish neighborhoods built outside the Old City walls, find out what finally convinced Jews to leave the Old City, and what their daily life was like. 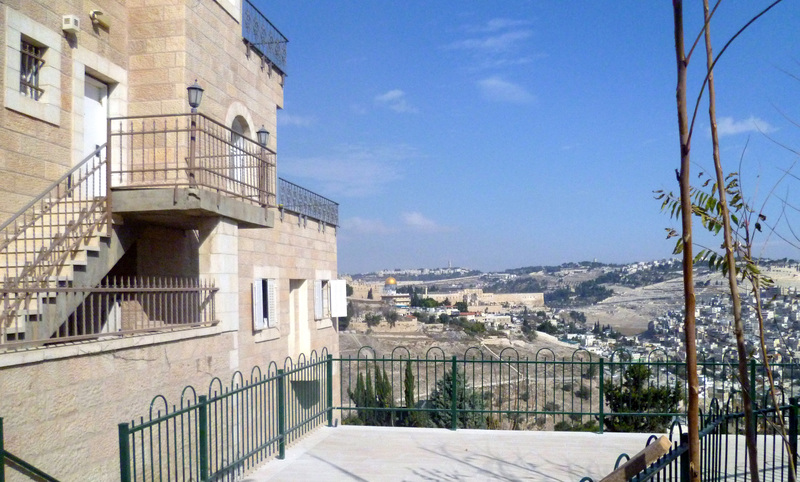 We will also tour and learn the evolution of Yemin Moshe. [Mishkenot Sheananim, Yemin Moshe, Mahane Yisrael, Nahalat Shiv’a]. 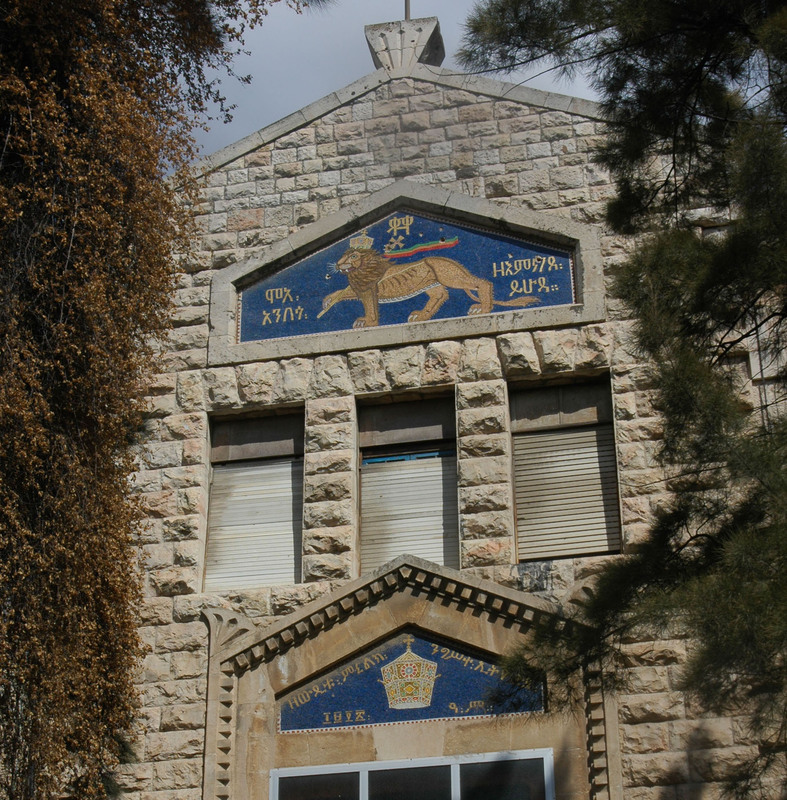 Meet at the Lion’s Fountain, at the junction of King David Stand Emek Refaim St. The tour is 2.5-3 hours. Go back in time to the nineteenth century when we visit these picturesque neighborhoods, some of the first built outside of the Old City. 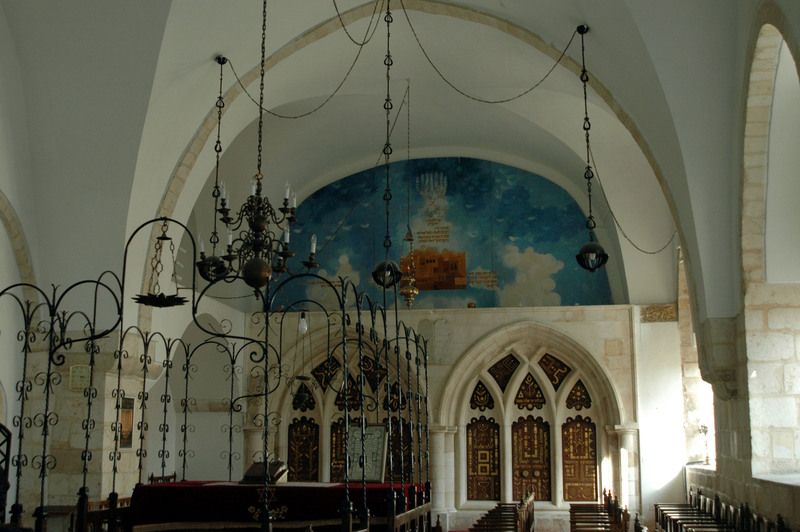 Discover tucked away synagogues as we walk through the picturesque alleyways. Learn about the people who lived here and their daily lives, and how Nahlaot became what it is today. Meet at the corner of King George and Agripas Sts. The tour is 2-2.5 hours. What started out as a dusty plot between two nineteenth century neighborhoods has turned into the beloved Shuk Mahane Yehuda of today. 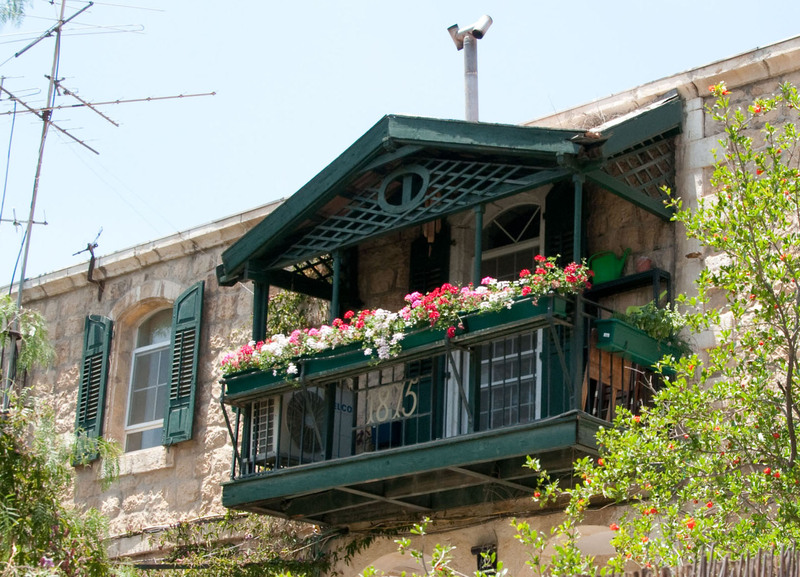 Tour the two historic neighborhoods bordering the market and which gave the shuk its name. Learn about the history, trials and tribulations, and many interesting personalities of the shuk throughout the years. Meet in front of Bank Discount outside the shuk, 121 Jaffa Rd. Meet at the entrance to the main post office on Jaffa Rd (near Safra Sq). 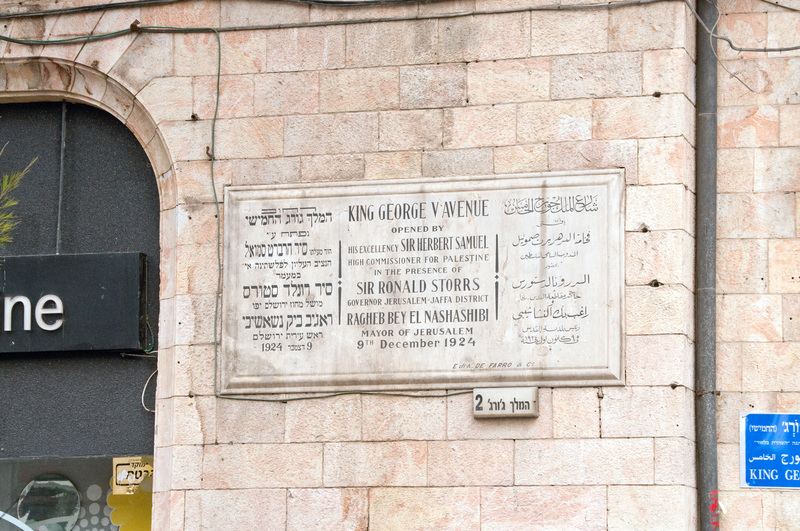 Explore the streets where Zionist thinkers, poets, artists, doctors, fascinating women, Hebrew revivers, Ethiopian royalty and European hospitals and consulates lived and mixed (but no prophets!). 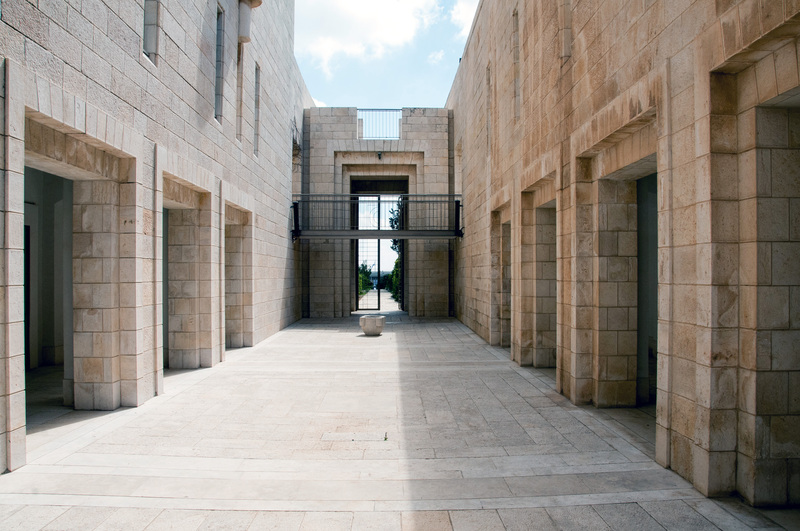 Meet at the corner of Hanevi’im and Shivtei Yisrael Sts, in front of the Jerusalem Print Workshop Gallery. Explore Jerusalem’s main artery to the coast for centuries, an Ottoman road with British influences. Different neighborhoods were built off this road, many events happened in different buildings and many ghosts lived here too. Meet at the entrance to the main post office on Jaffa Rd (near Safra Sq). [End a block before the bus station]. 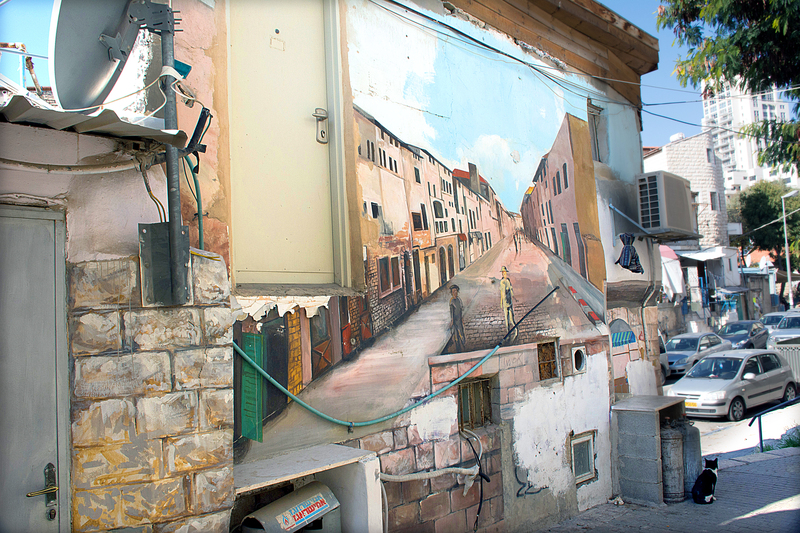 Discover the photogenic alleyways of the hidden neighborhoods in the heart of Nahlaot. 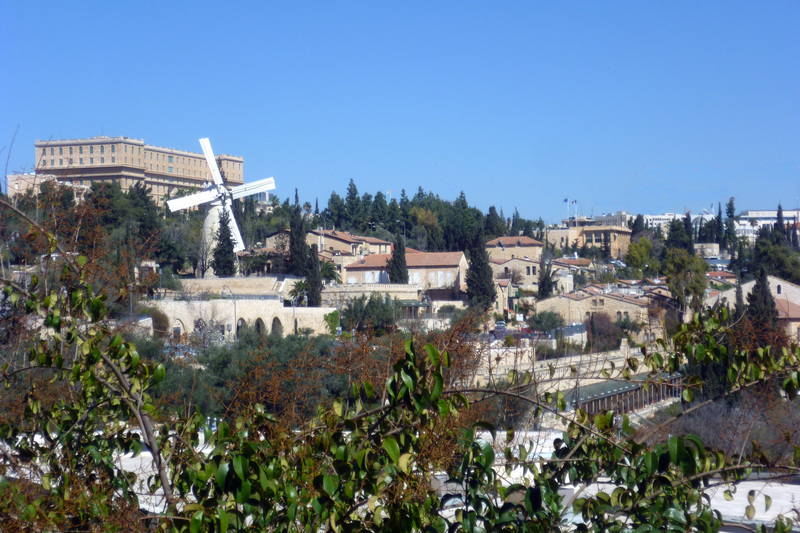 From the Tin Neighborhood to the Sistine Chapel synagogue. From the righteous to the mystics to the murals to the storytellers, learn about how determined immigrants built up this area to what it is today. Meet at the corner of Agripas and Bibas Sts, at the bus stop across from the Shukanyon. 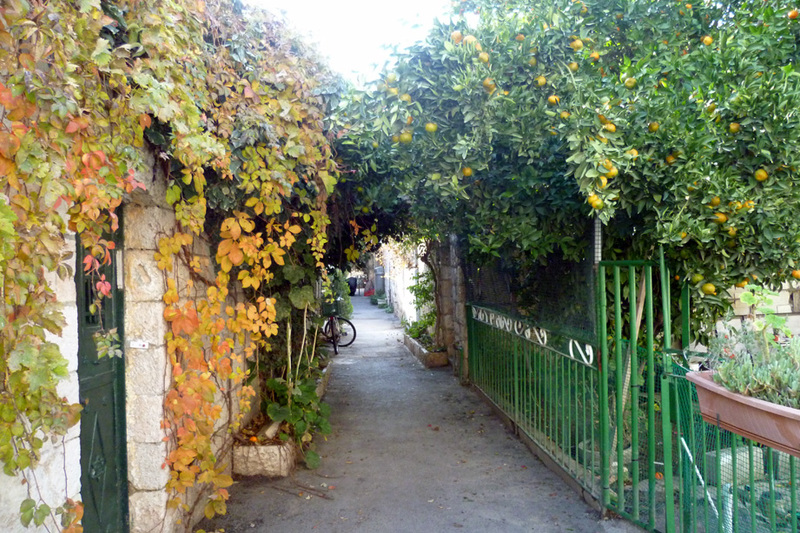 Visit the 19th century southern German pastoral village, right here in Jerusalem. Who were these German pioneers? What was their relationship to the Old Yishuv? How did this German population affect the Jews in Jerusalem during the 1930s? 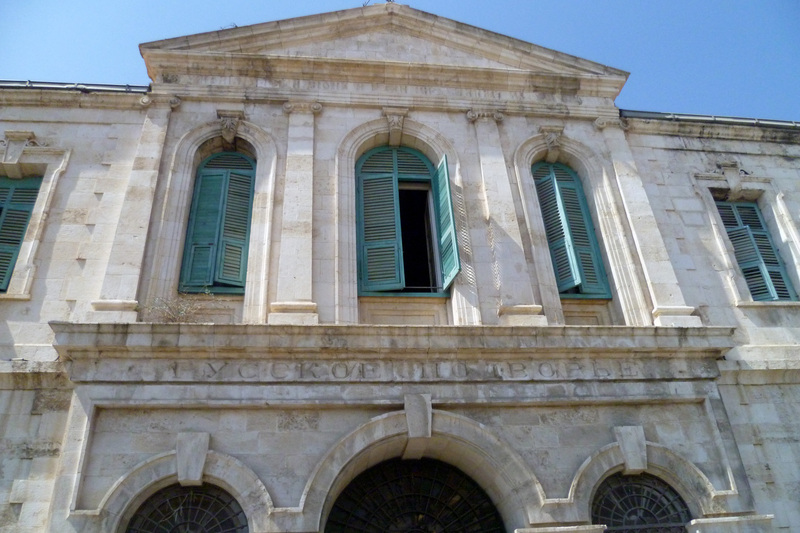 We will also walk down Emek Refaim St and learn the history behind those familiar buildings. 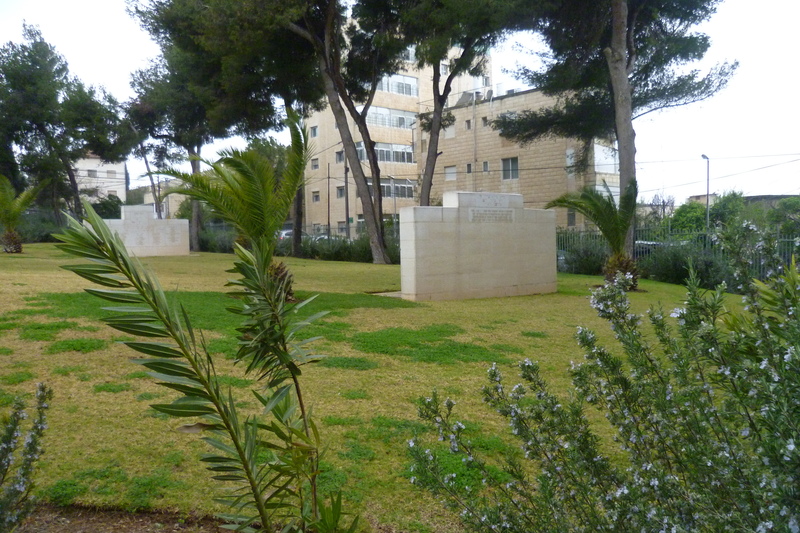 Meet next to the gas station, in front of Liberty Bell Park, on King David St, a block from Emek Refaim St. The British Mandate period was one of the shortest in Jerusalem’s history but one of the most influential. What did the British do for us exactly? What was daily life like for the average British Joe living in Jerusalem at that time and what were their impressions? 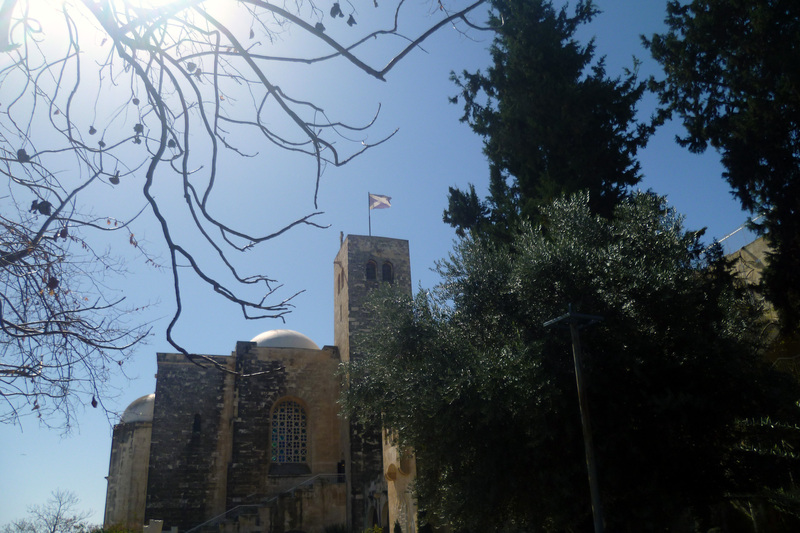 [St Andrew’s Church to King David St to Jaffa Rd]. 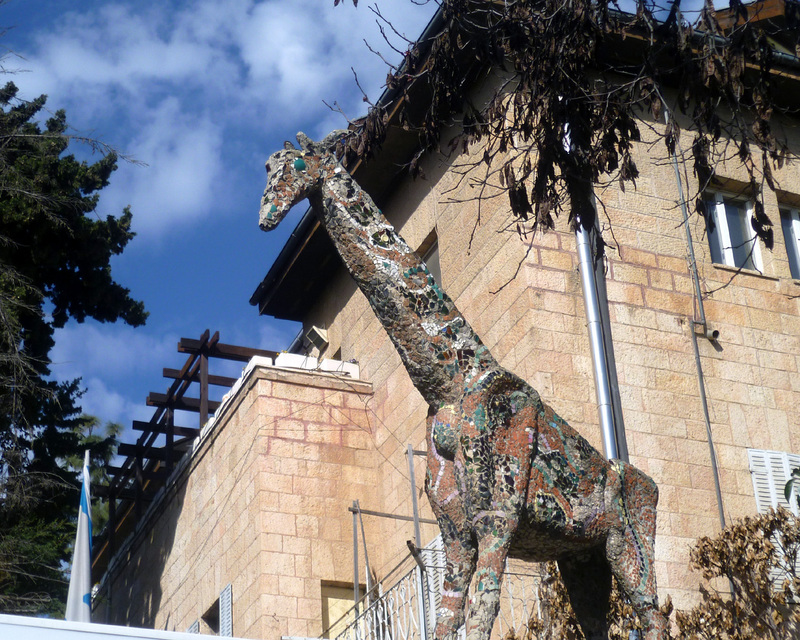 Meet at the Lion’s Fountain at the junction of King David and Emek Refaim Sts. This street is the heart of Jerusalem’s city center and was the main place to hang out since the 1920s through today. The best cafes and cinemas were here, and it was the home of the first Knesset. This area has inspired culture, social movements, art and murals, and has been influenced by the different populations who pass through. Meet at the corner of King George and Agripas Sts (King Falafel). This unique neighborhood was literally at first built by Jewish socialists, its streets were named by its elite resident Sephardim and its character today was shaped by the German Jewish bourgeoisie. Visit one of the first Jewish garden neighborhoods built during the Mandate period in which lived many interesting and famous personalities. Meet in front of Yeshurun Synagogue on Shmuel Hanagid St, at the corner of King George St. 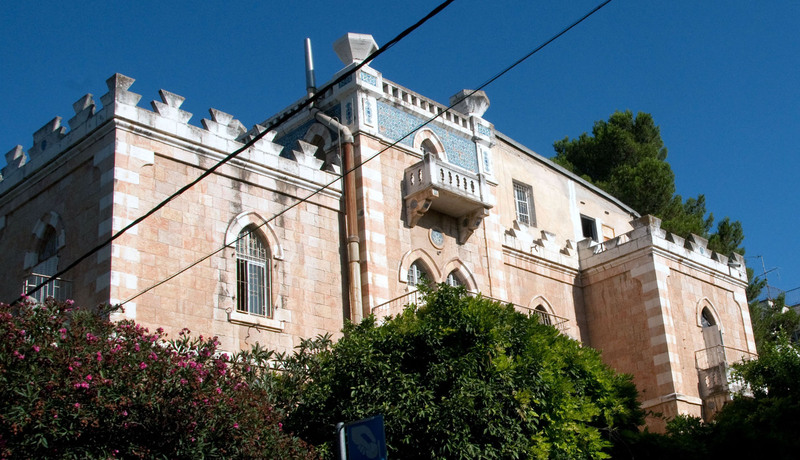 Built during the British Mandate, Talbieh was always an upscale neighborhood and its residents included professors, doctors, Arab feminists, Hayedid, Israel Prize winners, and a leper colony. Learn more about who built Talbieh, and what made Talbieh unique during and after the war in 1948. Meet at the fountain in Tzarfat Sq, corner of King George and Ramban Sts [End at Jerusalem Theater]. 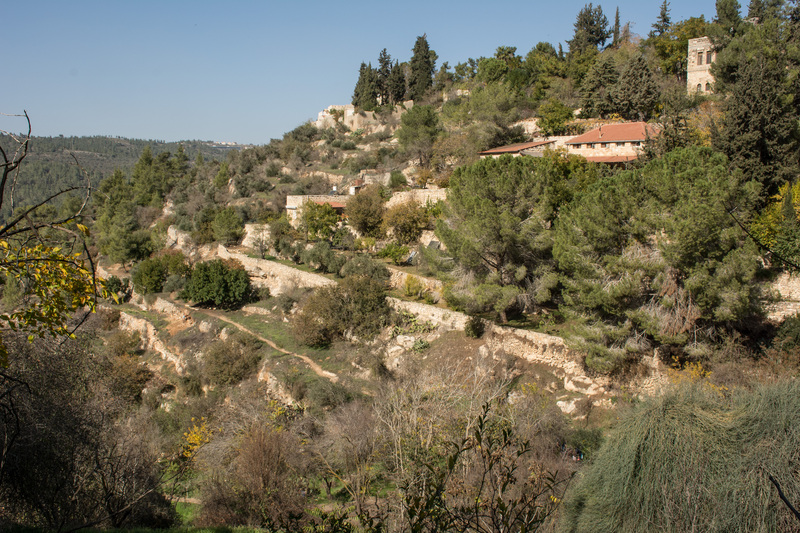 Uncover the layers of Katamon: the upper middle class neighborhood built during the British Mandate period, the battles in 1948 fought to control this strategic part of Jerusalem, the refugees who repopulated this area after the war and how it became the neighborhood it is today. Meet at Recha Freier Sq, the intersection of Rahel Emeinu and Covshei Katamon Sts. The tour is about 2.5-3 hours. Built in the 1920s, this neighborhood on a windy hill with a great view inspired many of its famous residents including photographers, literary figures and academics. The surrounding area was home to army bases, maabarot, agricultural farms, and other surprises. Meet at the top of the Tayelet, next to the Haas Promenade sign, on the corner of Raziel St. [End at Beit Shai Agnon]. The tour is over two hours. Explore these charming neighborhoods which were built at the beginning of the 20th century. Learn about the residents’ daily life and what happened in 1948 based on a memoir by someone who lived in the Greek Colony for over 20 years and spent the war in Baka. Meet at the corner of Rahel Imeinu and Emek Refaim Sts. 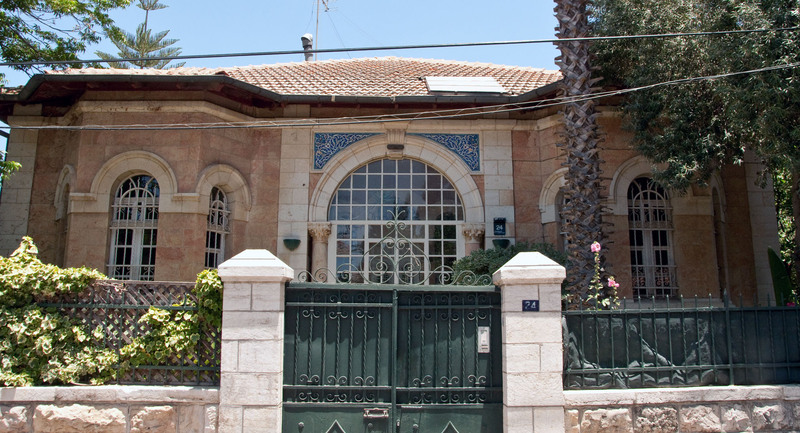 Built at the end of the 19th century, this posh neighborhood was close to bustling Damascus Gate. After 1948, immigrants from North Africa were moved in and had to try to avoid Jordanian snipers as this area was literally on the border for nineteen years. It became a slum out of which the Black Panthers burst forth in 1971 which shocked Israeli society. Explore this neighborhood with interesting architecture and stories and find out why there is a They’re Not Nice Alley. This neighborhood of beautiful homes was the only one on the seam line that was literally cut in two for 19 years. It is also the stories of a bull who won a battle, the Beit Yosef neighborhood, the bathroom that occupied the UN Mixed Armistice Commission for over 18 hours, and pittot flying over borders. Abu Tor is also known for its views which we will see from various points including Bible Hill. 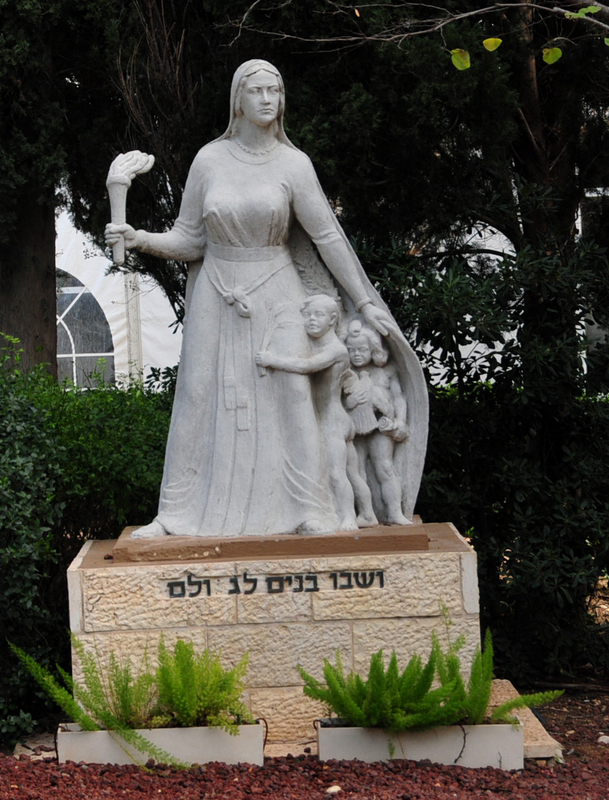 Meet at the Lion’s Fountain at the junction of King David and Emek Refaim Sts [End on Derekh Hevron]. “What a divine view!” said both Moshe Dayan in 1967 and Josephus from Mt Scopus. 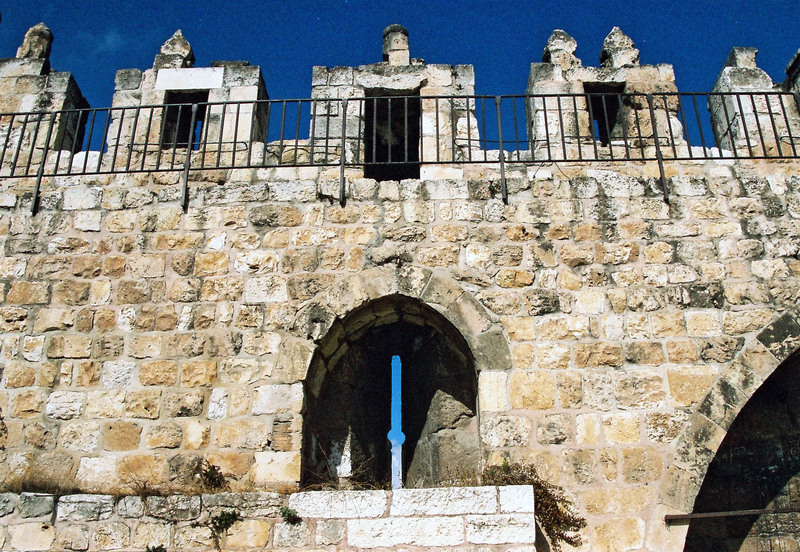 Home to the world’s first Jewish university, and Hadassah Hospital today, it’s also where armies throughout history launched attacks on the Old City. Hear the stories of Zionist greats, the British who fought for Jerusalem, Temple gate donators, American Colony members, and others who rest in peace on this lofty mountain. Meet at the third bus stop on Churchill Rd, Mt Scopus, (the stop that is after Hadassah Hospital) in front of Aroma. The tour is a bit more than two hours. Meet at the corner of Eliezer Kaplan and Ruppin Sts, at the clock on that corner (across the way from the Israel Museum). 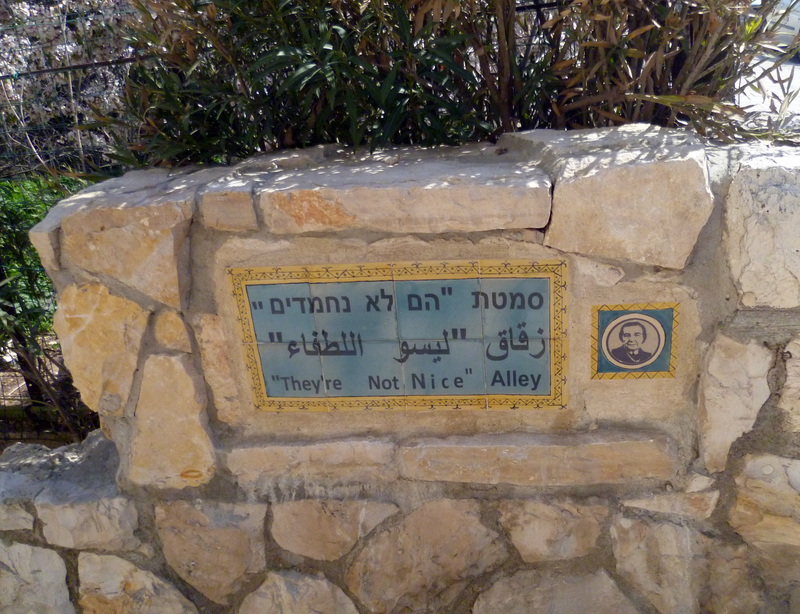 In the alleys of this village Jerusalem neighborhood that’s important to Jews, Christians, and Muslims, are the stories of forbidden love, a messiah’s tea time, a youth village, courageous Yemenites and more. Understand why it has inspired thousands through the centuries including religious pilgrims and artists. Meet at the bus stop at the junction of Ein Kerem and HaMaayan Sts, next to Karma Cafe, across from the parking lot and bathrooms (corner HaOrev Alley). Meet at the bus stop (#7 last stop) in front of the entrance to the Kibbutz Ramat Rahel Hotel.